My oh my. I have been bad. 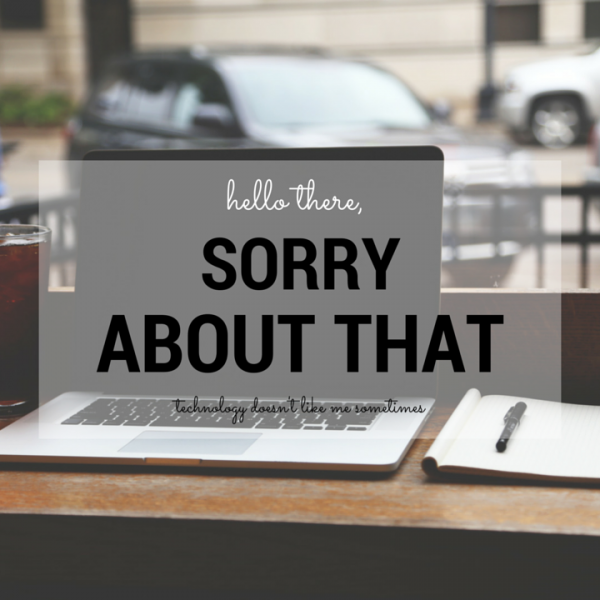 I have neglected this blog and all of you. I do apologize, but I have a good reason for the little hiatus. I moved twice! Went through two different jobs and the holidays were a stressful time (when aren’t they). 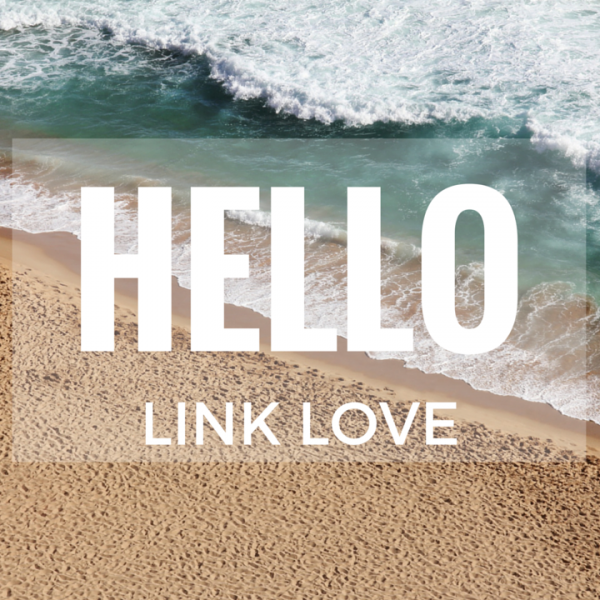 I promise I’ll talk about my life and the changes I’ve made, but for now I’m going to share my favourite links of the week (I know people really enjoyed this series, especially Leah). 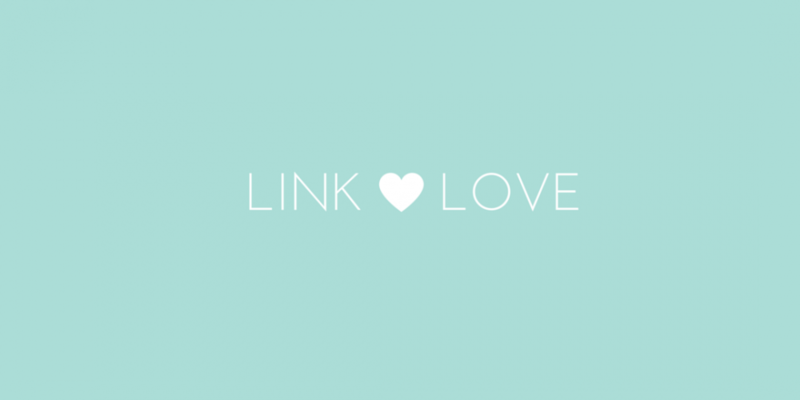 So without further ado, here are my favourite links of the week! I hope you like them as much as I do (of course you will). Why would you choose those shoes? Okay, this made me laugh. This girl picks the highest shoes possible to walk in during graduation and spends like 20 seconds falling. I did feel bad for laughing, but oh my goodness I would have been so embarrassed. Check it out! I love love love giving gifts. And if I can make a fun project out of it, I’m down. Now this DIY project was targeted for your man and Valentines Day, but it can really be for any occasion and for anyone. I think I’ll be trying this out for some summer birthdays! It’s just too cute to pass up. So, I know I just posted a DIY project, but guys this is amazing! I’m always looking for cute little jewelry dishes (anyone else? ), but I find that they’re usually overpriced. So, when I came across this, I got excited. It looks very easy and fun to do. Friends let’s do this please. Hi there delicious looking drink. I must have you immediately. This is the most incredible drink idea and I now need to pick up a popsicle mould next time I go grocery shopping. Jam Cham? What a precious name and who says champagne is just for special occasions? I’m going to start poppin’ that bottle in the afternoons at my desk (I’m mostly kidding). Who wants to make this with me? Let’s be honest, you all do. The two things above are two of my favourite things… so naturally a video with kids talking about their crush is going to be amazing. Watch this and prepare to smile because it’s adorable. I learned that girls in the first grade are apparently the nicest girls (who knew?). 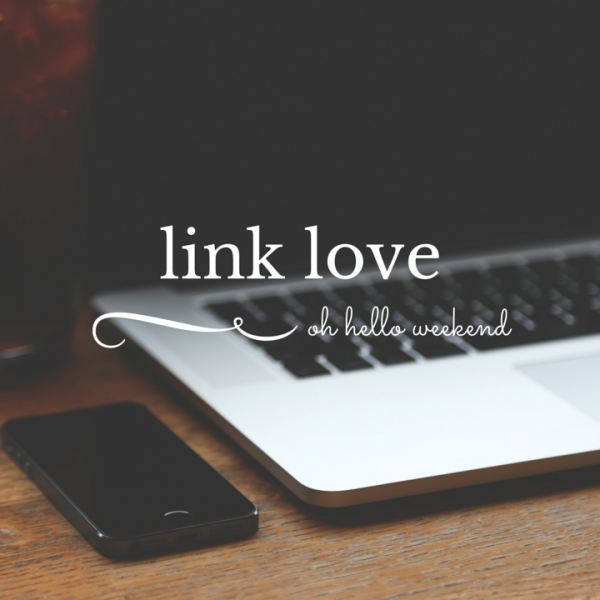 Alright ya’ll, there are a few of my favourite links of the week! Have a wonderful weekend doing whatever you choose to do and I’ll see you back here on Monday. Hint hint: I’m sharing the rest of my home tour!